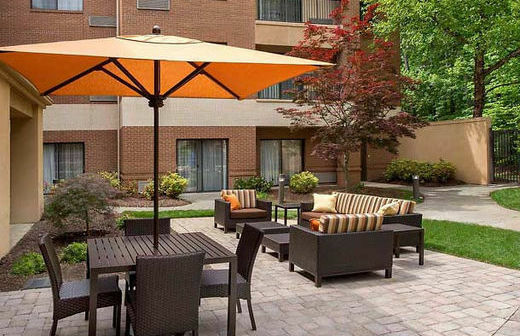 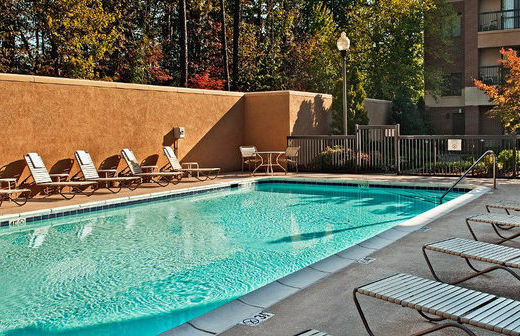 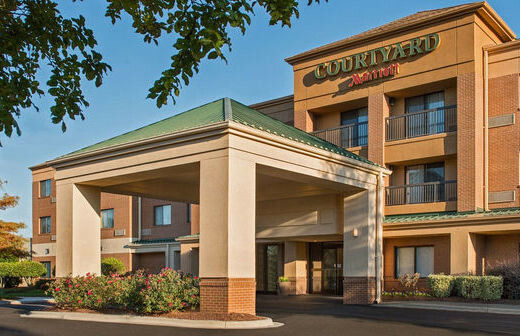 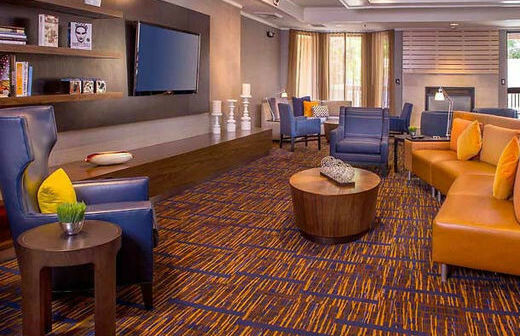 The Courtyard Durham Research Triangle Park is located minutes from the Research Triangle Park and just six miles from the Raleigh-Durham International Airport. 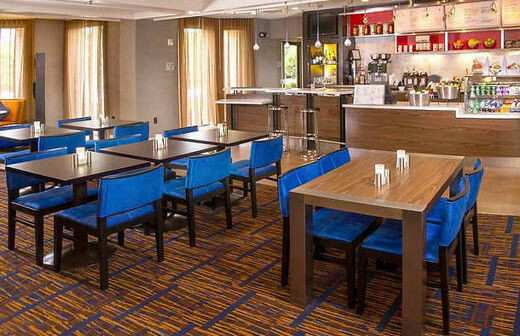 The Bistro, a on-site restaurant, serves refreshing breakfast items in the morning and a variety of dinner and cocktail options in the evening. 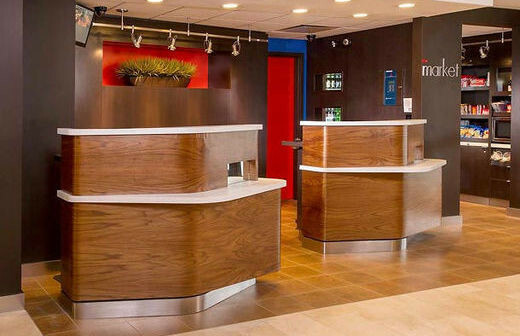 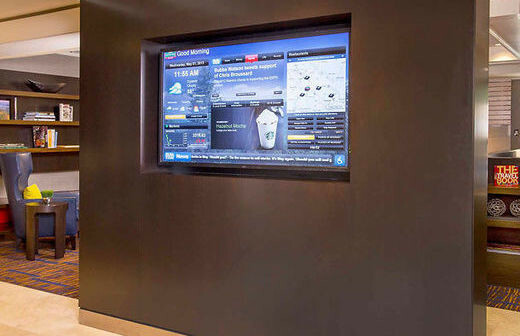 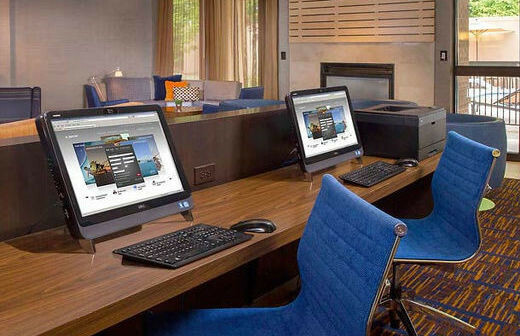 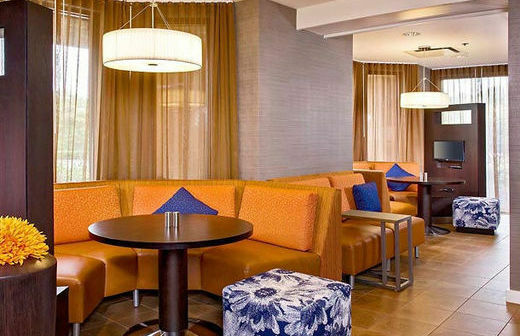 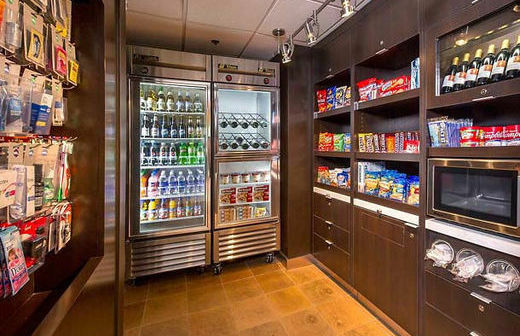 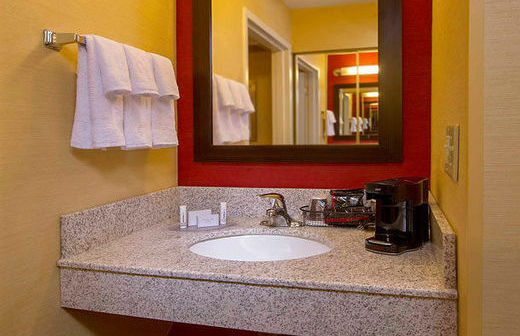 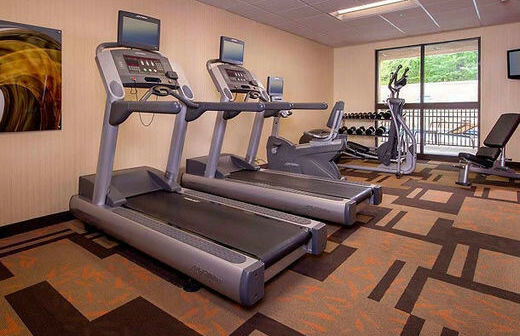 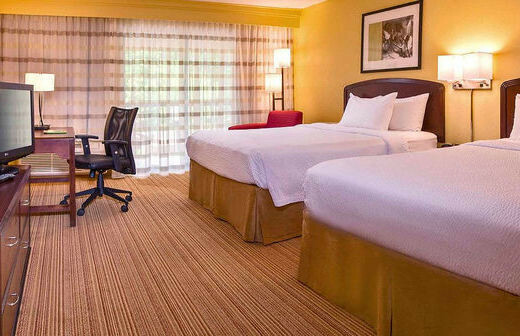 The hotel offers express check-in/out, complimentary parking, complimentary wifi, and an on-site fitness center. 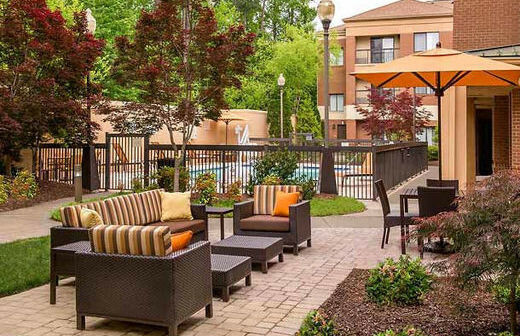 The location is convenient to the Durham Bulls Athletic Park, North Carolina Central University, and the Streets at Southpoint mall.